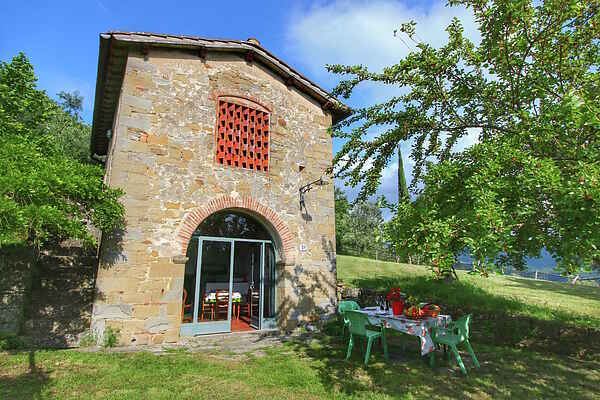 La locanda di Praticino is the restaurant of the agriturismo with excellent dishes of Tuscan cuisine. You have to reserve in advance and the restaurant is only open in the evening. It is a 5 minute walk from the apartment to the restaurant. When the nights are warm, dinner is served outdoors. You can admire the magnificent panorama. The restaurant is the meeting place of the farm: inside there is a comfortable lounge with TV and WIFI. You can also get all kinds of information and suggestions for excursions in the area.